Hey everyone, what’s up? The festive season is almost here and I know the struggle is real. I’m here to help you and ease out your struggle of choosing makeup a little. 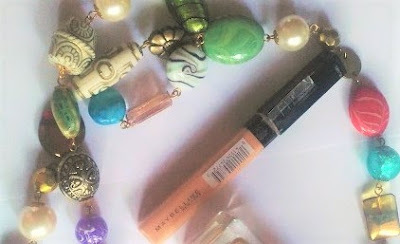 I’m going to list out my top five makeup products this festive season in no particular order. These are my absolute favorite and I cannot do without them. They make my life easier and I’m sure it’ll make yours too. So, without further ado let’s jump right in and see what you can pick. 1. Maybelline Fit Me Foundation+Concealer: Let’s all agree this is one of the best foundation + concealer pairs available in the market. They are affordable and do the best job at the same time. You can even go with one of them at a time if you feel like going a little bit natural. 2. MAC Studio Fix Powder Plus Foundation: Slightly on the expensive side this one is a life-saver. It’s almost everyone’s favorite in the makeup world. This will set your foundation for the entire day and your face will look flawless. 3. 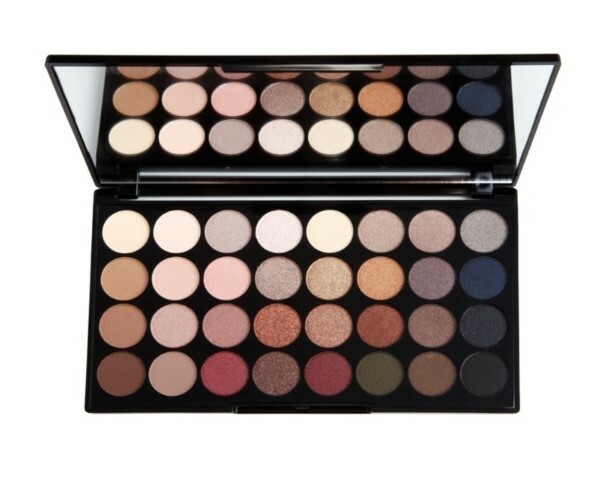 Makeup Revolution Flawless Eyeshadow Palette: This is one of the best eyeshadow palettes I’ve come across. It has got 32 beautiful shades- from mattes to shimmery to foils. The pigmentation is awesome and you can create a ton of looks with it. 4. Maybelline Brow satin Eyebrow Pencil: Even if you don’t put on any makeup well defined brows can change the game. This eyebrow pencil is my favorite and its dual ended. One end comes with a pencil and the other end comes with a powdered sponge. You got to have this in your kit. 5. Loreal Volume Million Lashes Mascara: If you are someone like me who hate wearing falsies but still want great dramatic lashes then this mascara is for you. This is one of the best mascaras out there. It adds great volume to your lashes and separates it. I absolutely love this mascara. Well, these are my top five favorite products so far. I’m not listing any lipstick because I cannot pick only one lipstick for the entire season. There are so many different kind of lipsticks available from so many different brands that you can easily pick what works the best for you. You can get all of the products mentioned above and many more at notino.co.uk for a very reasonable price. So, yeah go ahead and grab your favorites before they go out of stock. Have a great festive season.